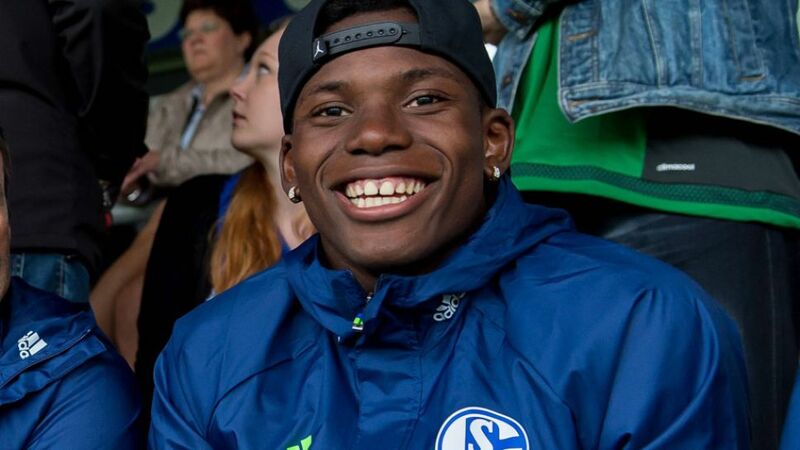 New FC Schalke 04 signing Breel Embolo has asked Royal Blues fans to avoid comparisons with recently departed forward Leroy Sane this season. Sane, who completed his protracted move to Manchester City FC last week, racked up eight goals and six assists in 33 league appearances for Die Knappen last term. Embolo netted 10 in 27 league outings for former club FC Basel, but insists Schalke supporters should not expect too much too soon. "What Leroy showed here was top, but Sane will always remain Sane and Embolo will always remain Embolo," the Cameroon-born 19-year-old told Swiss magazine Sports Image. "I’m just focused on results on the pitch. I want to be successful and make people happy." 1. FC Köln are looking to establish themselves as a top-half team in the Bundesliga, according to summer signing Artjoms Rudnevs. The 28-year-old, who joined the Billy Goats from Hamburger SV in June, is looking forward to linking up with Anthony Modeste next season and believes Köln have enough fire power for a second successive top-nine finish. "Tony’s 15 goals last season speak for themselves," said Rudnevs. "He was great last season, but we have other really good attacking players in Leo Bittencourt, Simon Zoller and Yuya Osako, while Marcel Risse and Konstantin Rausch can apply pressure from the wings. Our aim is to defend ninth place in the table this season."